Links Page for:- Normandy; Monet, short break, Bayeux Tapestry, Omaha Beach, B&B. Links which may be useful or, of interest. For those travelling the world. Maps, Buses and general Info. on Paris. French Rail, Times Tables and general Info. A site dedicated to France and things French. 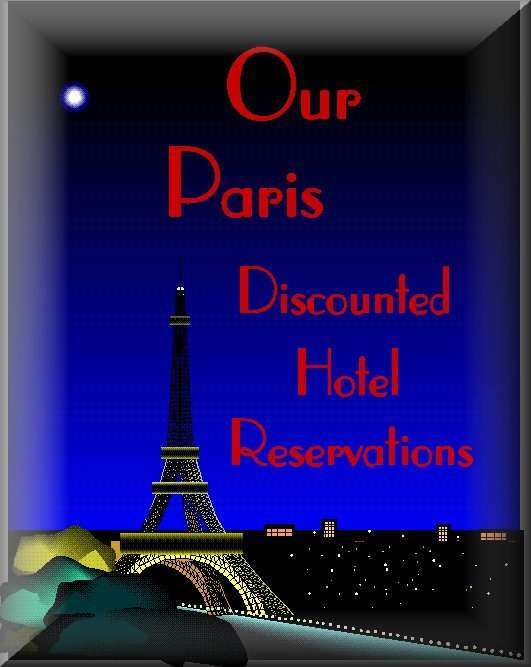 Comfortable holiday Apartments to rent in Paris.